Nothing breathes inspiration into your playing like the feel of a precision made instrument, capable of interpreting your every move with power and accuracy. 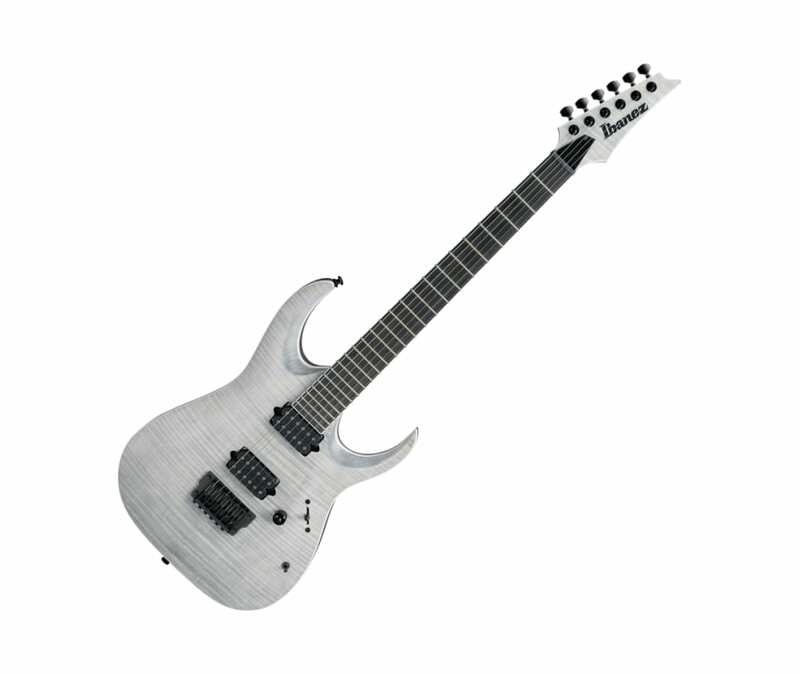 Enter the Ibanez RGA - a solid body specifically built to handle the heaviest, most physically demanding music you can conjure up. The RGA's unique, sleekly sculpted top offers unrestricted playability for full-thottle power chording or heavy riffing without fear of digging into the body.